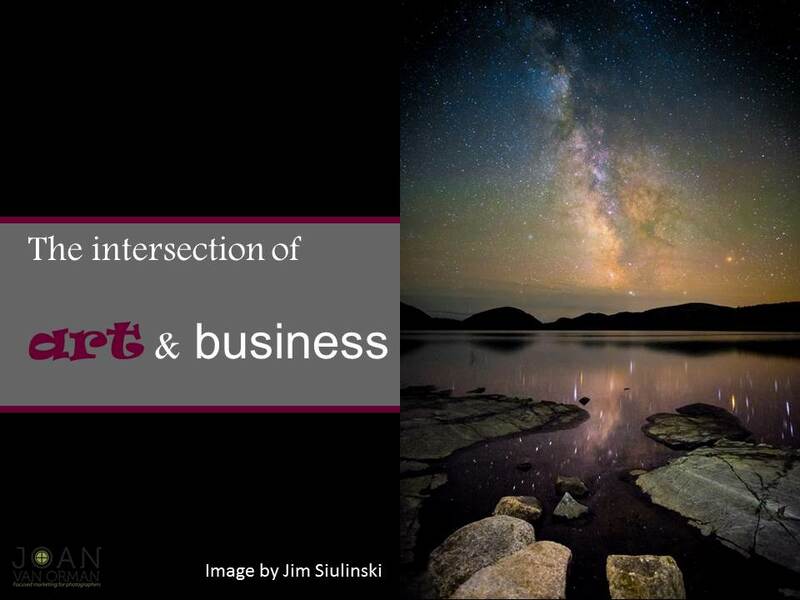 (Brevard, NC) Marketing consultant Joan VanOrman has launched a new service to facilitate the development of marketing programs for photographers, artisans and creative businesses. The service, "Focus" is a marketing approach that simplifies marketing planning and implementation. According to VanOrman, "most photographers and artists would rather work on their craft rather than their marketing. I wanted to develop a service for what I call 'reluctant marketers' so they would feel comfortable promoting themselves and their products and services". The Focus approach has five steps: find your audience, optimize your plan, create your visibility, unite with your audience and sustain and grow. The steps follow the focus designation, a key component of photography. VanOrman feels that the approach will resonate with photographers and other creative businesses. "Find your audience" includes defining your positioning – how a business differentiates themselves from others in the field. Having a defined position in the market builds a strong foundation for all the other marketing elements. The next step is "optimize your plan". 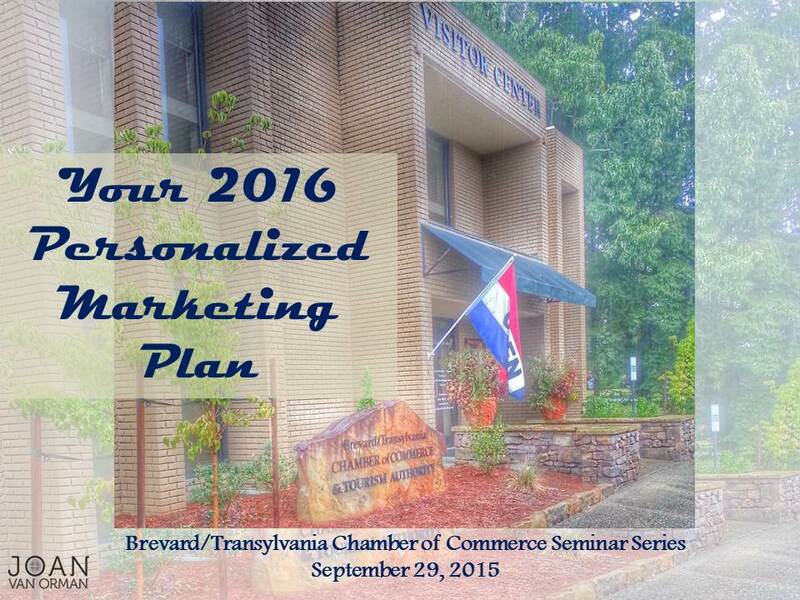 VanOrman notes that successful companies have a blueprint for annual marketing programs. "The marketing plan doesn't have to be extensive. It does need to be a plan that clients feel comfortable implementing. I like to use creative elements so the plan doesn't sit on the shelf." "Create your visibility" guides the client through reviewing current marketing materials or developing new materials to reach their target customers. Examples are a logo, business cards, website, brochure, social media platforms and presentation materials. These elements are different for each business. VanOrman often finds that clients have many tools already available to them. 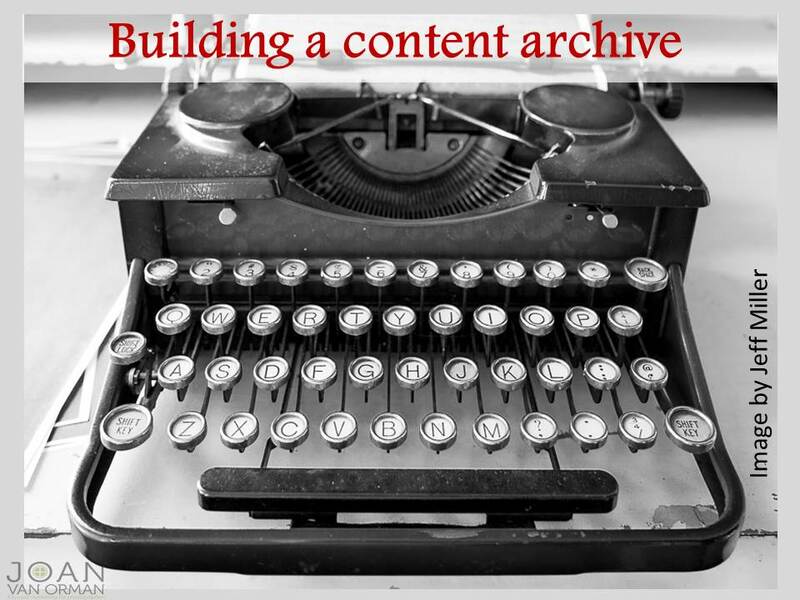 A quick audit will indicate where there may be gaps and where materials can be used in new ways, especially in the area of content development. The next step is "unite with your audience" - using the marketing materials to reach the audience. Use business cards at networking events. Share a presentation with a group, on a website or via social media. The last step is "sustain and grow". Ideally businesses will continue to grow. It's important to build in sustain – for those times when factors out of a business's control come in to play. Sustain also allows for programs that are important to a client, like attending a training seminar or learning a new social media tool. Joan VanOrman Focused Marketing for Photographers is a marketing business located in downtown Brevard, NC. The business serves Western North Carolina and upstate South Carolina clients from the Brevard office. VanOrman also works with clients throughout North Carolina and the Southeast. For more information visit JoanVanOrman.com or call 828-553-7515.